Norwegian energy giant Equinor has announced it produced a record 1.25TW of renewable energy last year, up from 830GW in 2017 when it operated under former name Statoil. The rebranded company still owns a number of large oil and gas production assets in the North Sea, such as the former Chevron-owned Rosebank field, but has added more offshore wind projects to its books since pivoting towards renewables in 2017. In 2018, Equinor confirmed it was exploring the possibilities of supplying its Gullfaks and Snorre oil fields with power from floating offshore wind, via the Hywind Tampen project in Norway. 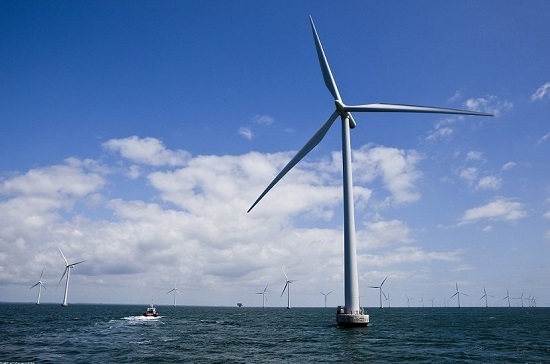 The company also invested in two Polish offshore wind projects last year. Eldar Saetre, Equinor’s chief executive said: “Equinor is developing as a broad energy company and we are gradually building a profitable portfolio within renewable energy. “Renewables have opened a new set of opportunities for value creation for our company, while also diversifying our portfolio, making it more resilient, both strategically as well as financially. “We also announced that we are ready to invest in the protection of tropical forests, that are so important to absorbing CO2 from the atmosphere, underscoring our strong support for a global price on carbon,” he added.